Alright curious onlookers and fellow creatures of the night, the time is here, the night is ripe and full of…ripeness. It’s my first video podcast covering the controversial topic of VAMPIRE LOVE! Check it out, tell your friends, alert your enemies, feed your pets! Author Marty AllenPosted on October 28, 2016 October 28, 2016 Leave a comment on Episode 1 is Here! I’m honored to have my first Video Podcast premiere a few days ahead of the Youtube premiere! At a fancy Film Festival! For mostly humans! 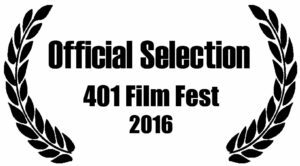 This Sunday October 23 at Rhode Island’s 401 Film Fest! But fellow creatures of the mid-day and night, take note! The VENUE HAS CHANGED! The Sunday screening will now take place at The Arctic Playhouse. This is ALSO where the Saturday screening was ALREADY taking place. Now we can all hang out together! In the arctic! While playing! Author Marty AllenPosted on October 21, 2016 October 21, 2016 Leave a comment on Vampire Boy premieres at Rhode Island’s 401 Film Fest this Sunday – VENUE CHANGE! VAMPIRE BOY PREMIERES ONLINE ON YOUTUBE OCTOBER 28, 2016! Just in time for Candy Day! Get cavities! Watch our show! So mark your calendars with a big bloody X and tell your friends to subscribe to our Youtube Channel! Oh wow, super-excited to announce a new sponsor of The Vampire Boy Video Podcast, that amazing craft store in Innsmouth, LOVECRAFTS! My housemates go there all the time! Check out their ad below! Author Marty AllenPosted on October 5, 2016 Tags fake ad, hp love craft, lovecrafts, lovecrafts ad, monsterface industries, uncle monsterface, vampire, vampire boy, weird, weird adLeave a comment on New Podcast Sponsor: LOVECRAFTS! 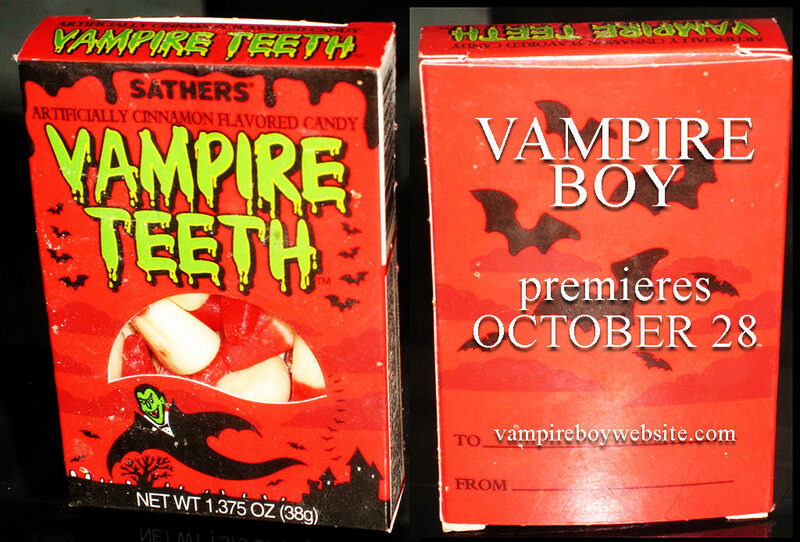 Hi and welcome to the Vampire Boy website, VampireBoyWebsite.com! I can’t believe we got that URL! This web site is a dedicated space in support of my Video Podcast, which is itself dedicated to dispelling popular myths about vampires and vampiric lore and hosted by me, Vampire Boy! It’s premiering very soon, Subscribe on Youtube Today!